Gulf carriers Emirates and Etihad Airways are expected to commit direct flights to Davao City when the bilateral air talks between the Philippines and the United Arab Emirates start in Cebu City on Wednesday. President Rodrigo Duterte is mayor of Davao City for two decades before he ran for president in 2016. "The talks are expected to be successful in obtaining the commitment of the two biggest UAE airlines to launch a historic milestone: the first regular direct flights between the UAE and Davao International Airport," Philippine Airlines (PAL) said in a press statement. The bilateral air service discussions between the Philippines and UAE would be held on April 26 and 27 at the Radisson Blu Hotel in Cebu City. If approved, the deal would pave the way for Emirates Airlines to directly serve Davao from its base in Dubai, and Etihad Airways to fly to Davao from the Abu Dhabi International Airport. The proposed deal would be the first international routes from Mindanao to destinations outside the Association of Southeast Asian Nations (Asean) periphery. 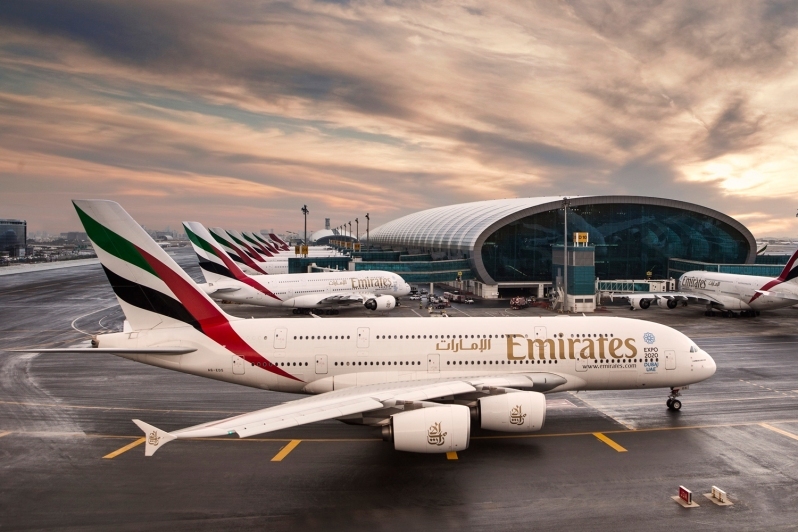 At present, Emirates flies 18 weekly flights from Dubai to Manila, while Etihad sends 17 flights weekly from Abu Dhabi to the Philippine capital. Davao City Rep. Mylene Garcia-Albano said direct air access to the Davao International Airport would improve the region’s agri-business industry, economic development, and tourism prospects. Gatchalian urged the Philippine government not to give in to the UAE airlines’ request to add more flights to Manila, as it would “only exacerbate the desperately congested situation” at the Ninoy Aquino International Airport (NAIA). Previous aviation negotiations with the UAE in 2012 and 2015 expanded air rights entitlements to the current maximum of 70 flights per week or 10 flights daily between Manila and the prime UAE airports of Dubai and Abu Dhabi. In the upcoming talks, the Philippine panel will be led by representatives from the Department of Transportation, Civil Aviation Board, Department of Tourism, Department of Foreign Affairs, Department of Trade and Industry, Department of Labor and Employment, and local carriers led by PAL and Cebu Pacific.